 the cottage gals: Happy 4th of July to one and all! One of the many pleasures of having our shop in downtown Leesburg is the enjoyment of being part of a charming historic town, replete with traditions like the one we experienced today. We watched from the porch of the cottage with our friends, family, customers and neighbors as the 4th of July parade marched by us. Linda's daughter, Emily. sold Lemonade. And it was just about as perfect as a day can be. What a charming town, looks like a fun time :) Thank you so much for my cute little pillows! They are so perfectly yummy that I had to share them on my blog today. Great website!! I used to be a dealer across the street at The Black Shutter - I can see the window to my old room in the picture!! I will definitely stop by and shop on my next rip to Leesburg!